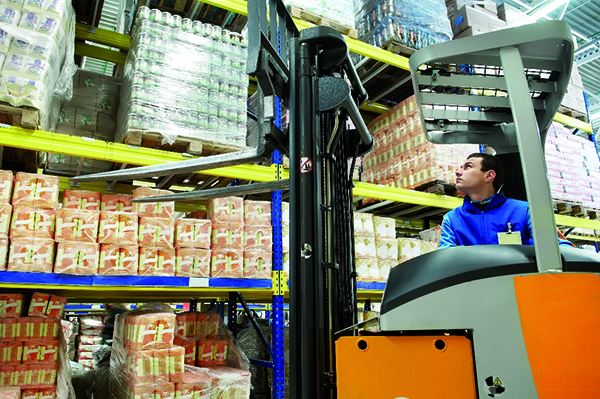 The growth is attributed to Dubai’s industrial strategy vision. 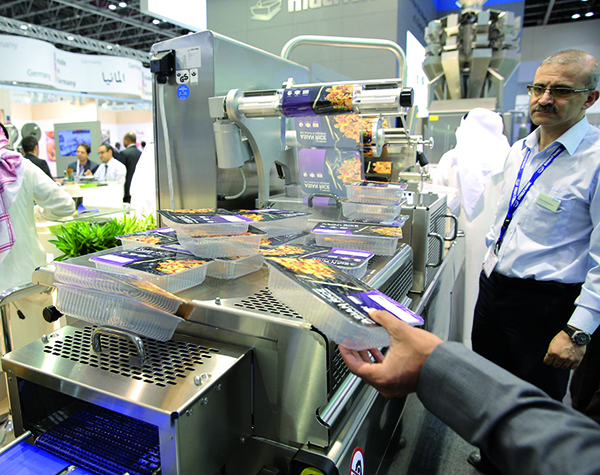 With increased food and beverage production and machinery manufacturing featuring highly on Dubai’s industrial objectives, the sector-specific Gulfood spin-off event has grown 20 per cent in one year. 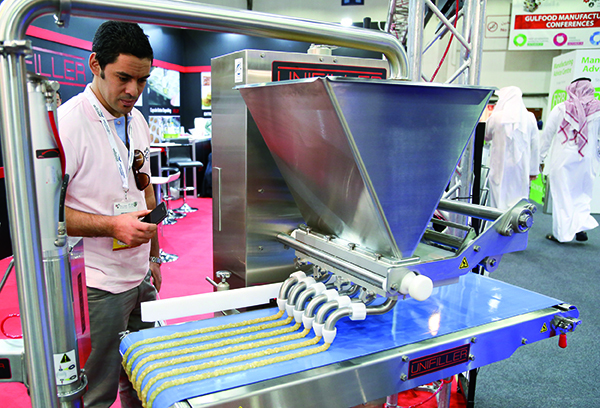 Dubai, UAE – The third edition of Gulfood Manufacturing, the Middle East’s biggest food manufacturing, processing and packaging, logistics and materials handling exhibition, will return to Dubai World Trade Centre (DWTC) from 7-9 November 2016 with an impressive 20 per cent larger growth compared to its second event 12 months ago. 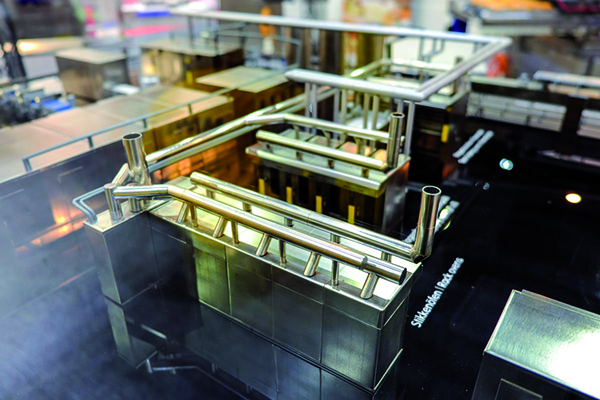 Manufacturing 2016 will be split into three specialist areas across more than 80,000 square metres of exhibition space: Ingredients Middle East – featuring fine and functional ingredients and the latest bulk and commodity ingredients, innovations, tastes and flavours; ProPack Middle East – covering automation, processing equipment and packaging machinery to solve production challenges and increase volume, flexibility, efficiency, quality and cost control; and Logistics Solutions Middle East – for firms involved in materials handling, transport and commercial vehicles, IT and technology solutions, warehousing operators, facilitators & service providers. 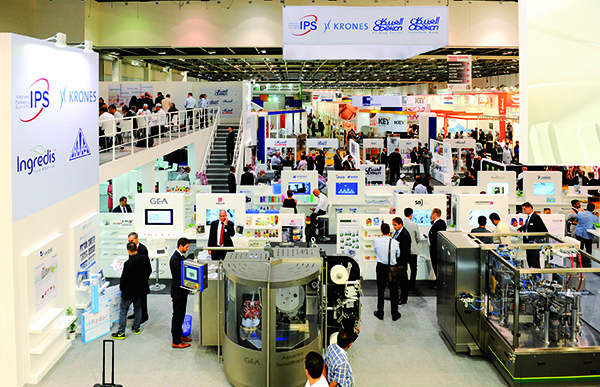 Gulfood Manufacturing 2016 will host 1600 international food manufacturers, suppliers and industry service providers, an increase of 60 per cent on the number of exhibitors that participated at the show’s 2014 launch. 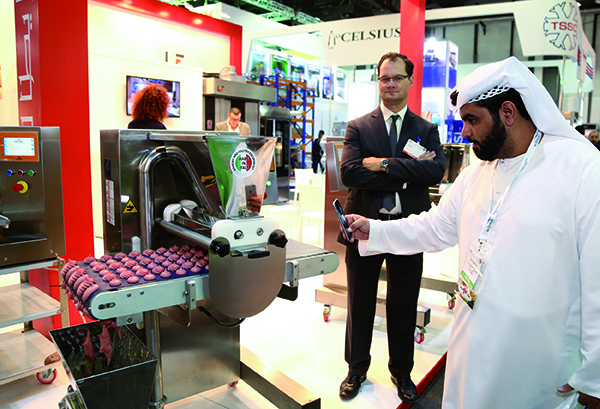 The rapid growth of Gulfood Manufacturing comes just months after His Highness Sheikh Mohammad bin Rashid Al Maktoum, Vice President and Prime Minister of the UAE and the Ruler of Dubai, launched the Dubai Industrial Strategy – a multi-faceted policy that aims to elevate Dubai into a global platform for knowledge-based, sustainable and innovation-focused businesses. The Dubai Industrial Strategy aims to help generate more than 27,000 jobs and an additional AED160 billion in the emirate’s economy by 2030. 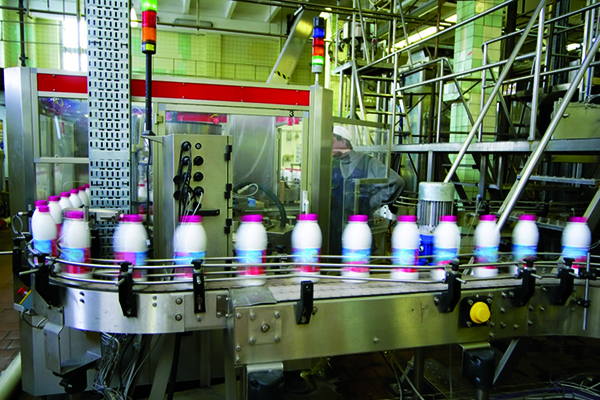 Among the objectives in Phase One of the strategy are increasing total output and value-addition of the manufacturing sector; enhancing the depth of knowledge and innovation; making Dubai the preferred manufacturing platform for global businesses; promoting environmentally-friendly and energy-efficient manufacturing systems; and making Dubai the centre for the global Islamic products market. 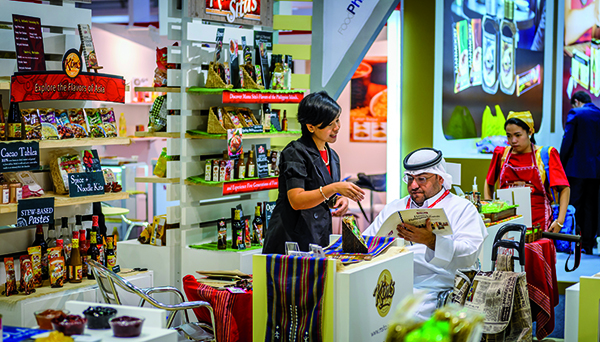 In-line with Gulfood Manufacturing’s mandate to capitalise on unprecedented market demand for the region’s manufacturing, processing, packing and ingredients sectors, main focus areas at the exhibition align with the top 75 initiatives outlined in the Dubai Industrial Strategy. 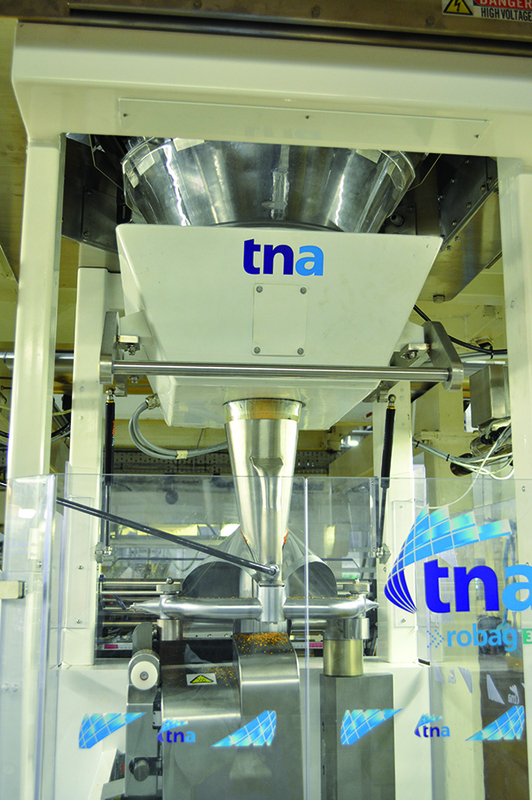 “Gulfood Manufacturing ticks all the right boxes in terms of providing a tailored, sector-specific platform for global food producers and companies across the entire food production value chain to meet local and regional partners and accelerate regional development in the food manufacturing sector,” said Trixie LohMirmand, Senior Vice President, Exhibitions & Events Management, DWTC. 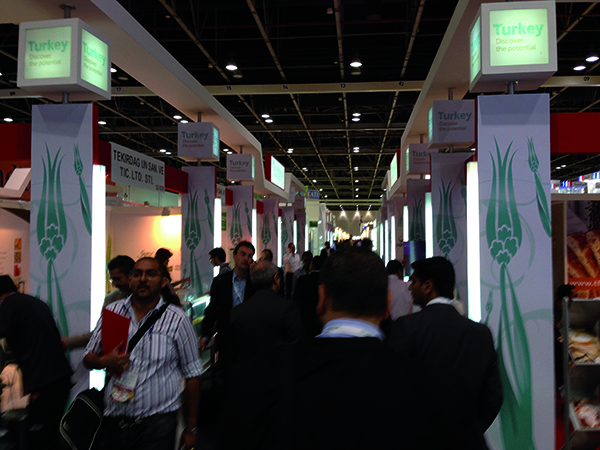 In terms of country participation, Gulfood Manufacturing 2016 will showcase exhibitors from 58 countries including 29 official national pavilions. 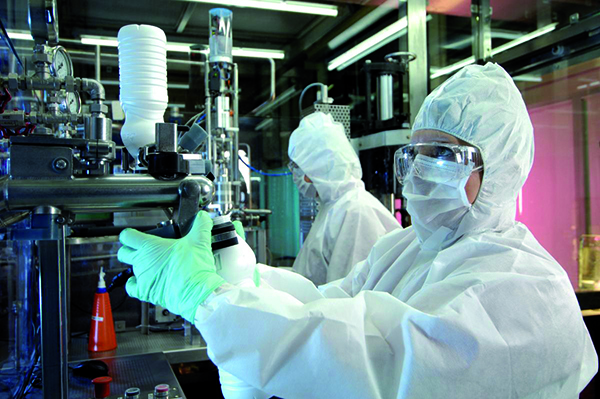 Every major machinery manufacturing nation is present including Austria, Germany, Italy, Korea, Spain, Switzerland, Taiwan, and the United Kingdom. This year’s show will also welcome new pavilions including Indonesia, Ireland, Russia and South Africa. 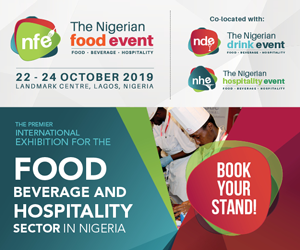 A broad spectrum of heavyweight companies already confirmed to participate at the show include IPS, Al Thika Packaging, Falcon Pack, Ipack Spa, IPS, Ishida, Multivac, Rieckermann and all the leading ingredients players including Cargill, Doehler, Symrise, Transveritas and Wild Flavours. 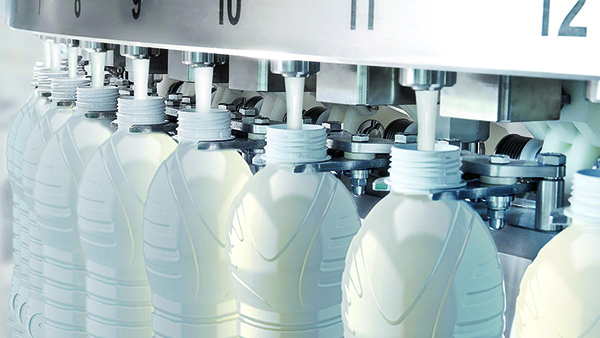 To ensure participating companies are meeting the right partners, traders and investors, Gulfood Manufacturing will roll-out its biggest-ever Hosted Buyer Programme sponsored by Tetra Pak. More than 2,000 of the region’s biggest and most important industrial buyers are being invited to the event and offered complimentary flights, accommodation and transport to-and-from the venue. 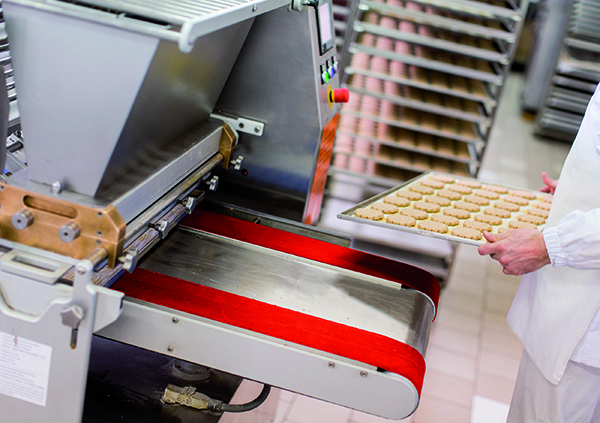 Gulfood Manufacturing will also host a series of specialist conferences including the Food Logistics Forum – the region’s only food and beverage-specific logistics event. The Forum will bring together the region’s leading production, foodservice, retail, logistics and transportation players for two days’ of intensive education sessions, as well as dedicated time to build new business relationships and explore best practices. The Forum will address critical issues shaping the future profitability and sustainability of the entire food value chain, including achieving consistent cold chain integrity; building seamlessly integrated supply chain system; improving airport-airline cargo handling; strategies for locking down supply chain management efficiencies; safety and security measures; cutting-edge warehousing, and technical innovations in material handling. 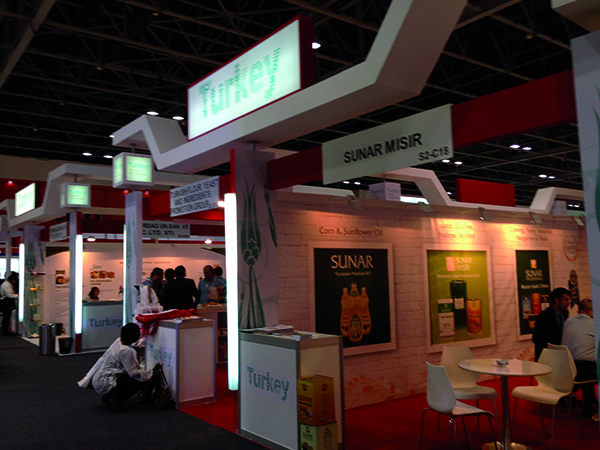 Gulfood Manufacturing is open between 10am – 6pm on 7-8 November and 10am – 5pm on 9 November 2016. The show is only open to trade professionals and visitor attendance is free of charge. 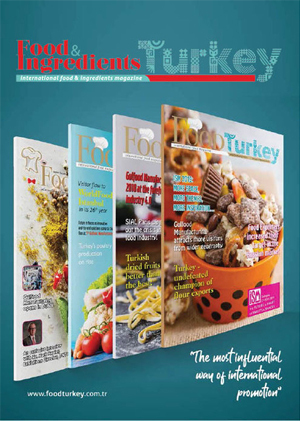 For more information, please visit gulfoodmanufacturing.com.